contest. 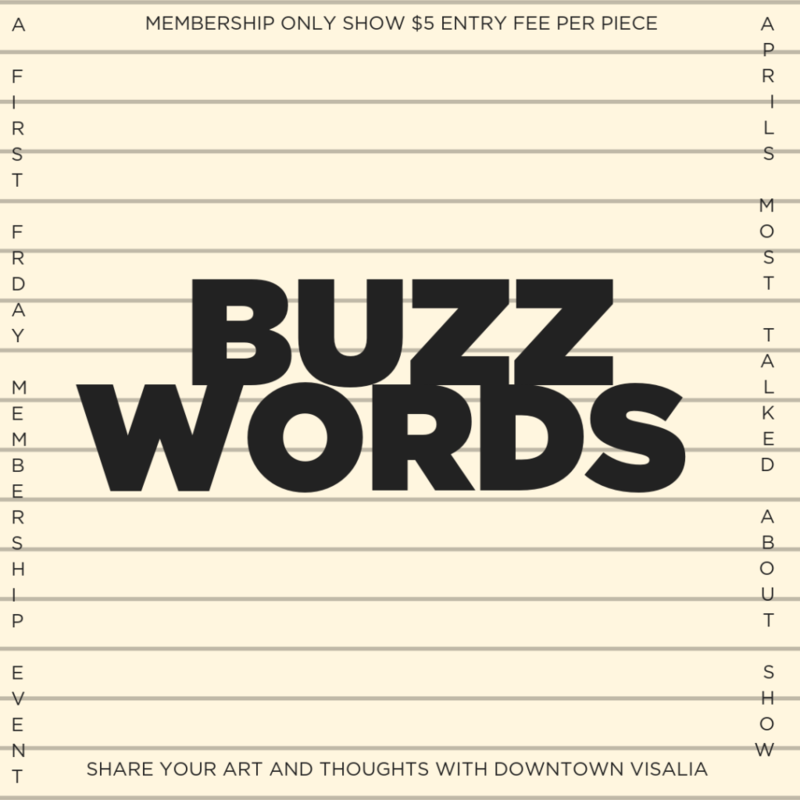 All Central California artists are invited to submit. No more than one design per artist. Submissions must display excellent craftsmanship and may highlight people, trends, culture, or historical landmarks within Tulare County (no references to brands, logos, or other organizations). The winning submission will adorn the cover of our annual publication. 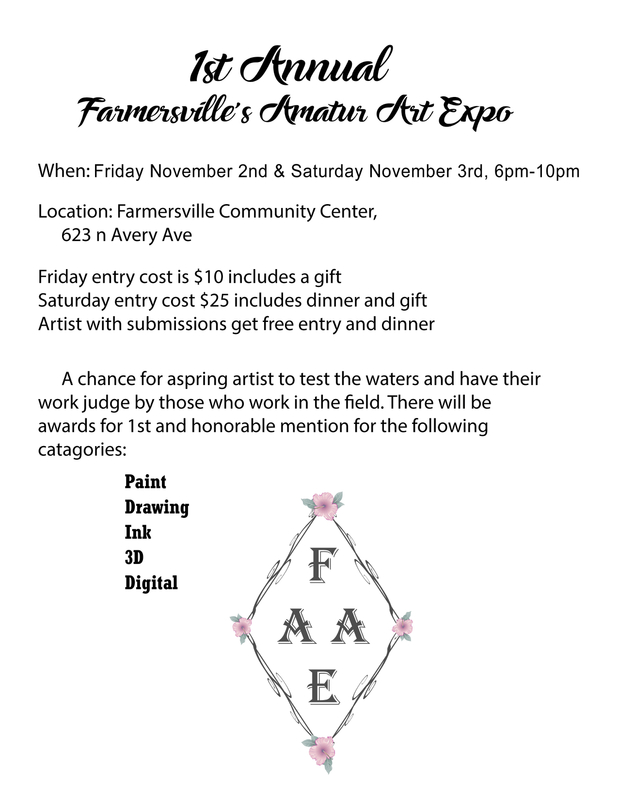 The winning artist will receive a $500 prize and will be featured in an article within our magazine. What could be better than a passport for two – a shared adventure to places new and old, exotic and whimsical… destinations filled with color and light and incredible views… a trip through the countryside alive with wildflowers and blue skies. A Hallmark Valentine brought to life. 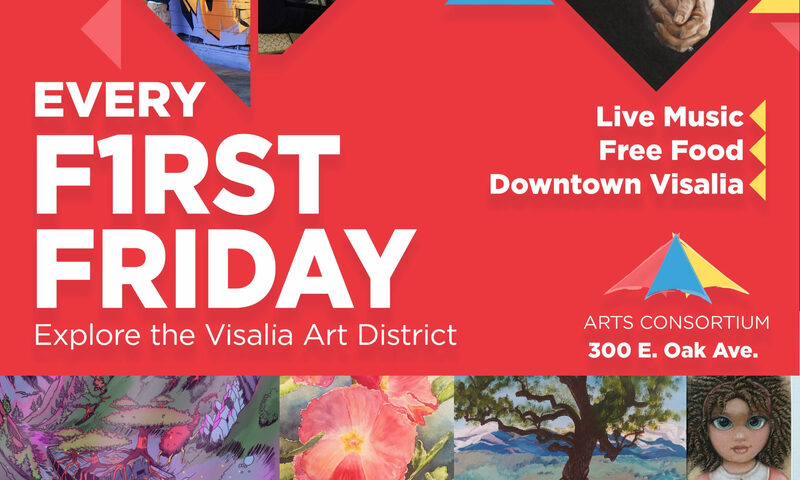 Surprise your guy or gal with a special Valentine’s Day present by purchasing a romantic two-day excursion into the wilds of the Central Valley to view artwork created by the best local artists Tulare County has to offer. Visit their studio exhibits of amazing paintings and crafts and watch live demonstrations. Share in the experience with the one you love most. 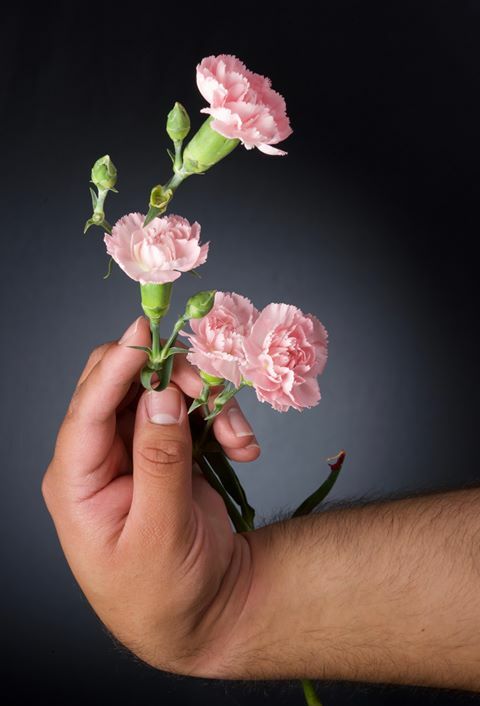 The dates for your date are March 30 – 31, 2019, so don’t miss out on the chance to impress your Valentine with this unique gift. Come by the Arts Consortium to purchase your Passports any time Tuesday through Friday, 10:00 a.m. – 3:00 p.m. or schedule an appointment. They are also available online at www.bit.ly/ACSVAT2019. We are located at 300 E. Oak Ave., Visalia and the phone number is (559) 802-3266. Tickets are only $25 and admit two, so it’s a great deal! 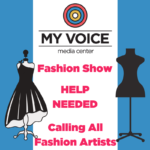 The Arts Consortium is looking for 5 fashion artists to fabricate 5 items of wearable art based on designs by participants of our in-house art instruction program, the My Voice Media Center. The final products’ materials do not matter as long as our models can wear each of them safely and comfortably (could be cloth, duct tape, paper, poly vinyl…etc.). The coloring and shape of the final product must remain loyal to the original design. Each MVMC participant will have make the final decision on which of their fashion items will make it onto the runway. We will only be accepting 5 fabrication applicants. If this event is successful, we will be able to devote far more resources to this event in the future, so please do not be discouraged if you are not selected for our 2019 Spring Fashion Show. Each design team will involve 3 artists – the designer, the fabricator, and the model. All 5 designers will be from My Voice Media Center. Each designer’s 5 concepts will then be assigned to one of the selected fabrication artists for the creation of the fashion items, made to fit the assigned model. We ask that anyone interested in being considered as a creator send up to 3 examples of their previous or current wearable art works. There are no age limits for fabricators, as long as they have their parents’ permission if they are less than 18 years of age. Fashion Fabricators will be given a $100.00 budget to complete the fashion items. FASHION SHOW, in which you can explain your previous experience and share your 3 examples of previous wearable art. Taste The Arts Debrief Meeting! We hope you enjoyed Taste The Arts! Please help us make 2019 even better by completing this short 3-minute survey. Don’t forget to join us on October 29th at 5:30 PM for a community feedback meeting so we can start planning for Taste The Arts 2019. 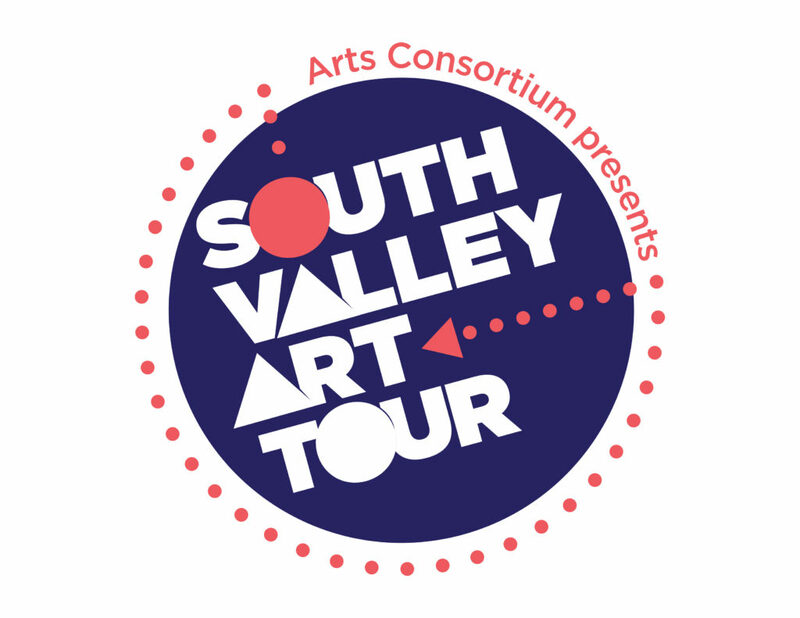 Thank you for your past participation in The South Valley Artists’ Studio Tour, now renamed the South Valley Art Tour! The Arts Consortium is always looking to improve, so with the help of a committee that is passionate about growing the studio tour, we have made a few changes. We have begun a rebranding the studio tour, beginning with its new name: South Valley Art Tour. The Arts Consortium has hired a part-time graphic designer and we are working on creating a new logo to be used for the tour guide (formally the passport), tickets and road and site signs. The new professionally designed logo will be unveiled soon. 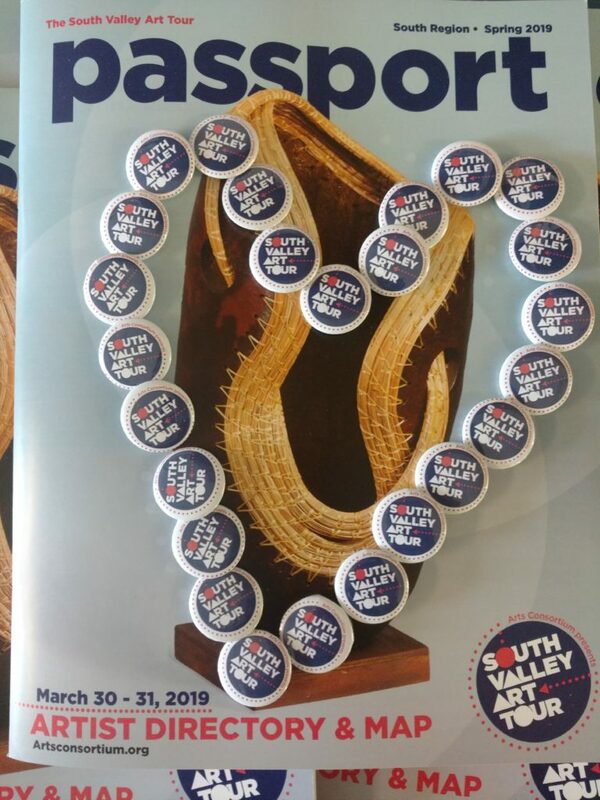 South Valley Art is returning to be an annual event, with the county divided into north and south regions, which will alternate opening studios every other year. This change will allow visitors to spend less time driving and, hopefully, more time visiting your studios. 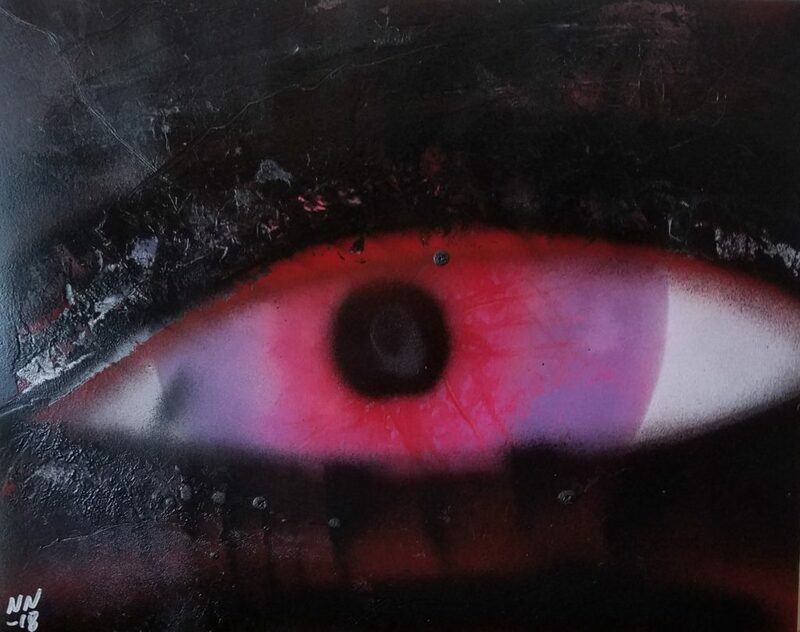 We will be kicking off the improved 2019 South Valley Art Tour with the studios located south of Highway 198. If your studio is located north of 198, or within the Three Rivers area, you will be featured the next year in 2020. Artists can still host other artists at their studio site. Each artist will need to register for the tour individually. 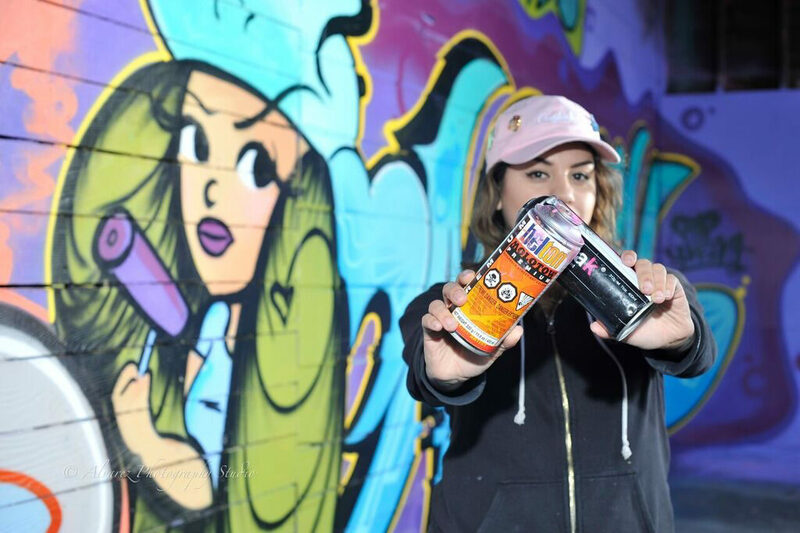 An artist who lives in the north region will be allowed to show artwork at a studio in the south region, and vice versa. Artists are encouraged to bring art-making supplies and provide some demonstration of the making of their work during the studio tour. Changes to the tour guide will include an improved proofreading process and artist application to allow each artist to preview information before the tour guide goes to print. There will be no more cropping of the art images in the tour guide. Improved signage will be created to help guide visitors find your studio. We are making better maps with a new number system for each studio, which will help guide guests across Tulare County. Make sure you provide detailed directions to your studio in your registration information to accompany the maps. Please let us know if you are able to assist the South Valley Art Tour’s volunteer committee. We have met four times already and would gratefully welcome any new members. Give us a call so we can give you the times for our Next Studio Tour Planning Meeting held some Thursday’s at 5:30pm at the Arts Consortium building at 300 E. Oak Street in Visalia. We hope you will encourage fellow artists to sign up for the studio tour. We want to include as many local artists as possible. We are committed to revitalizing this event and support its valuable potential for both artists and visitors.